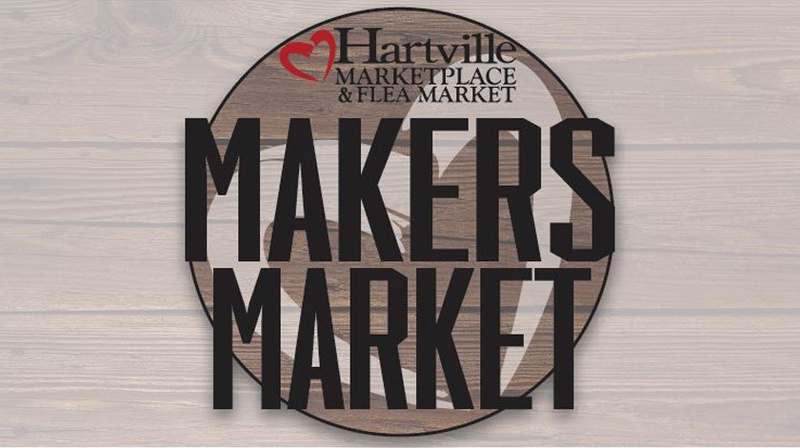 Hartville Makers Market brings together makers from all backgrounds within the well known Hartville MarketPlace! Come find unique vintage wares, handmade goods, and other one-of-a-kind pieces. Enjoy live music and food trucks while you shop our Maker’s Market.